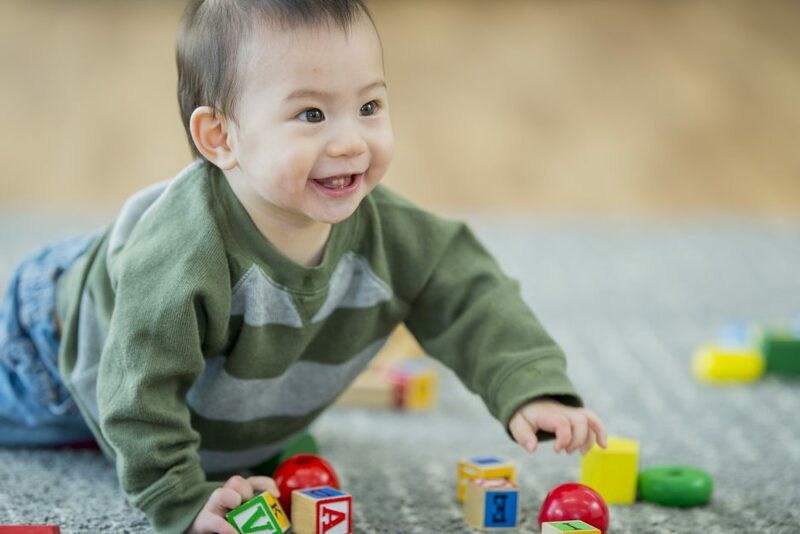 UBC’s Faculty of Education is offering a program of courses that would lead to the BC Early Childhood Education (ECE) Assistant and Basic Certificates. These credentials are required by the Ministry of Children and Family Development to work in early childhood settings (ages birth to 5 years) in BC. Upon completion of the courses in the program, graduates apply to the Early Childhood Education Registry for certifications. Coursework for both certificates is offered 100% online, allowing the flexibility to work and manage other responsibilities while preparing for an exciting career in Early Childhood Education! Most practica will take place in the Lower Mainland. Once students are admitted, they can discuss with their advisor the potential for a rural or non-Lower Mainland practicum. An individual with the Assistant Certificate is able to work in a child care setting under the supervision of a qualified Early Childhood Educator. To become a fully qualified Early Childhood Educator, an individual must take all courses in the Basic Certificate Program and apply to the Early Childhood Education Registry for certification. Please Note: This certificate is specific to ECE professionals practicing in the province of British Columbia only, and may not be eligible for certification inter-provincially or internationally. 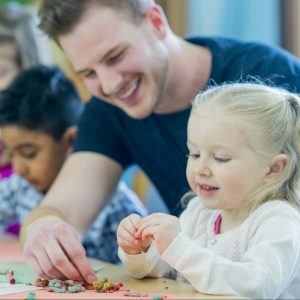 The Early Childhood Education Assistant Certificate allows students to work with young children in an early childhood setting under the supervision of a qualified Early Childhood Educator. Graduates from an approved education program can work as an Early Childhood Assistant once they receive a certificate from the ECE Registry in the Ministry of Children and Family Development. This certificate provides students with a basic foundation of the knowledge and skills needed to work with young children in a range of early childhood settings. 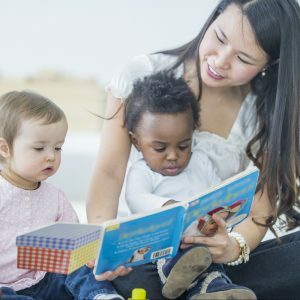 Graduates from an approved education program can work as an Early Childhood Educator once they receive a certificate from the ECE Registry in the Ministry of Children and Family Development. Still have questions? Watch our online information session, held on July 5, 2018.